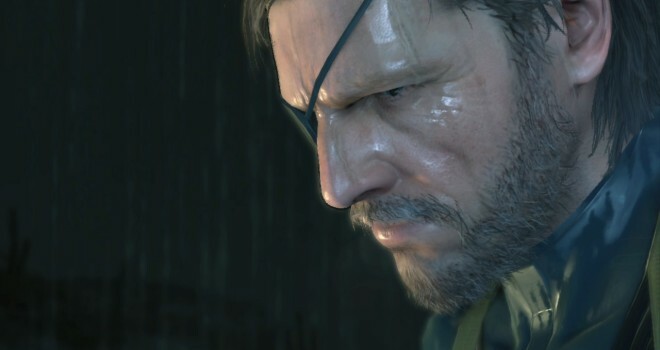 Konami released today at E3 that the new Metal Gear Solid will be for the Xbox One. Metal Gear will also feature SmartGlass functionality, as well as an open world game with various transport vehicles and animals; horses. As well as new characters, better stealth, espionage action, real time weather and time.